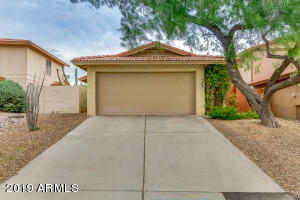 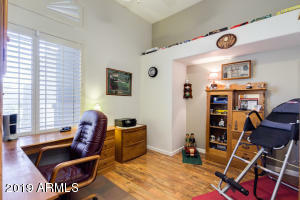 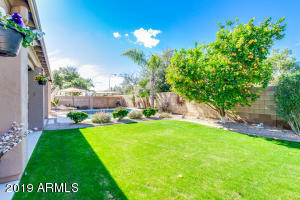 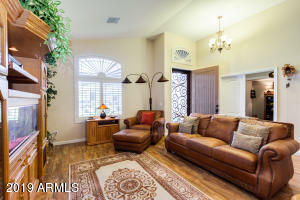 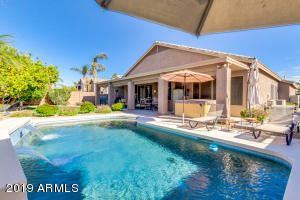 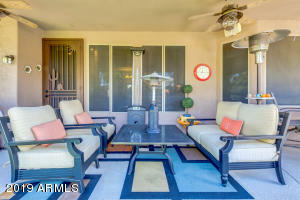 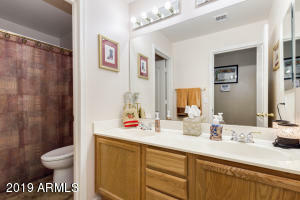 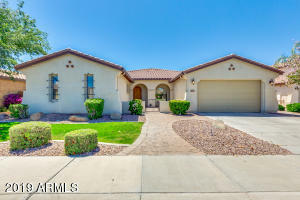 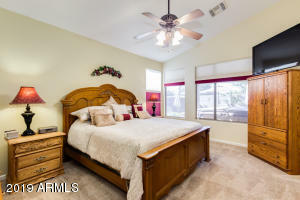 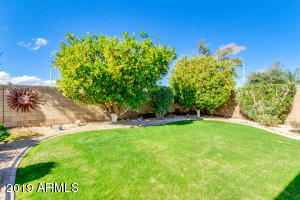 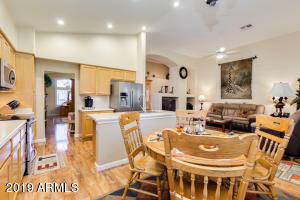 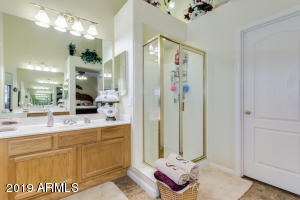 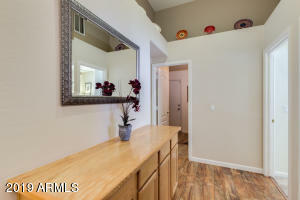 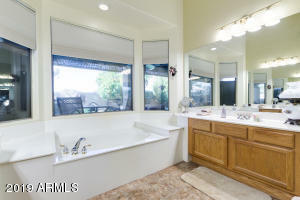 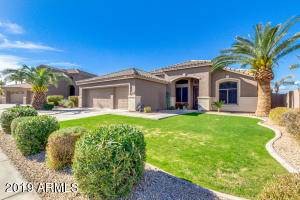 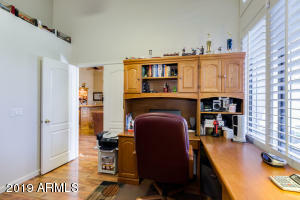 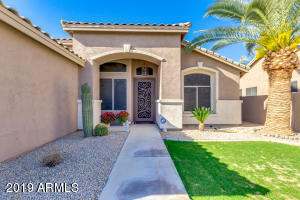 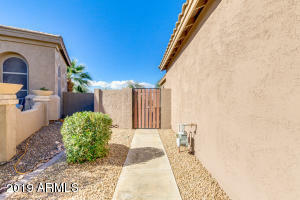 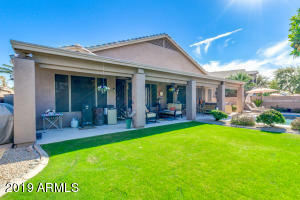 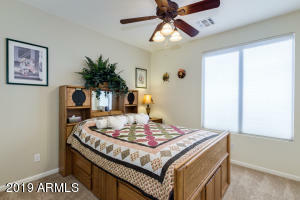 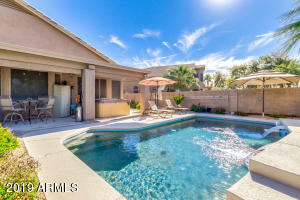 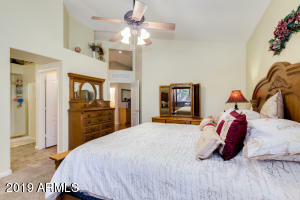 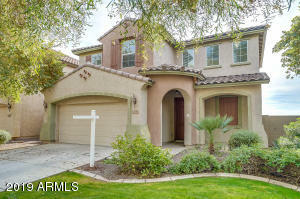 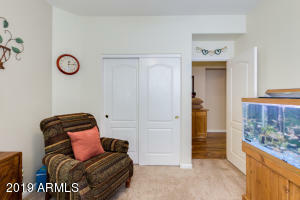 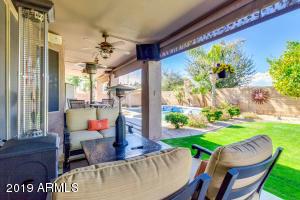 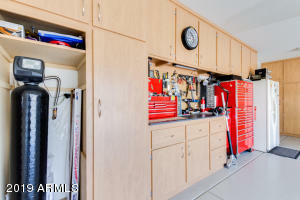 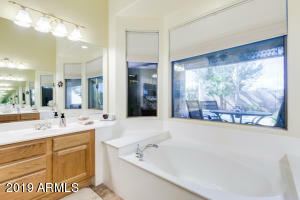 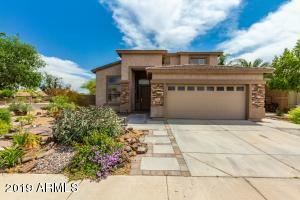 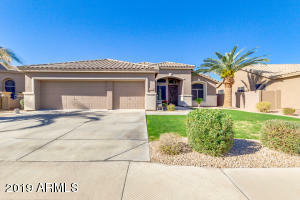 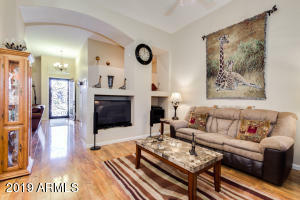 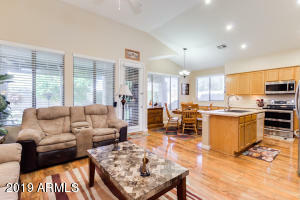 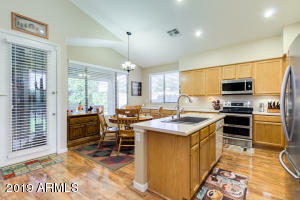 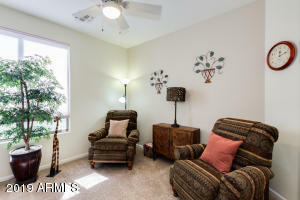 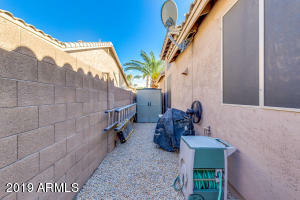 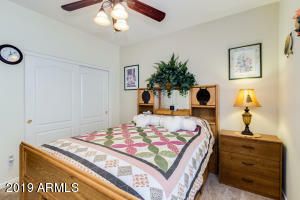 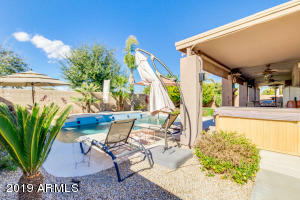 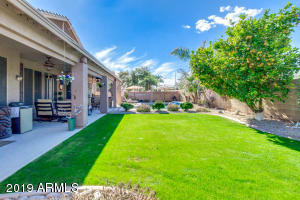 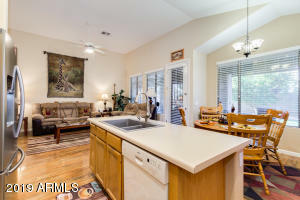 Don't miss this unbelievable, energy-efficient single level home available in delightful Chandler. 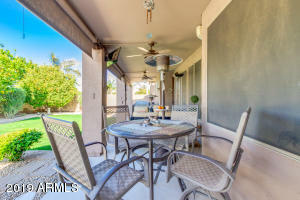 Gracious living at its finest! 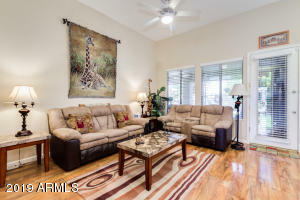 This desirable Carino Estates home is custom landscaped and impeccably clean, offering 3 bedrooms with a den, 2 large bathrooms, 3-car shelved garage, vaulted ceilings, and plantation shutters. 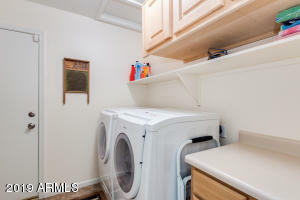 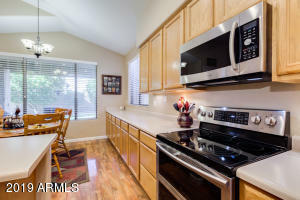 Well maintained kitchen includes an island with breakfast bar, light oak cabinetry, recessed lighting, and upgraded stainless steel appliances appliances. 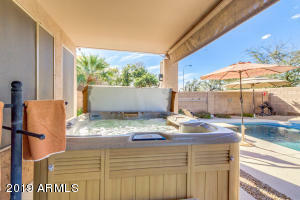 Luxurious master suite provides picture windows, full bath with dual sinks, garden tub, step-in shower, bay windows, and walk-in closet. 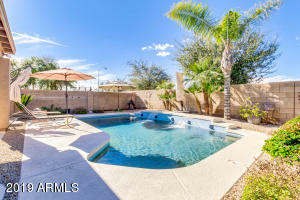 Large grassy backyard is complete with an extended covered patio, citrus trees, and sparkling blue pool with fountains ready for entertaining. 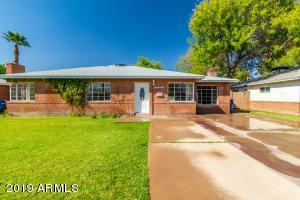 This is the one to call home! 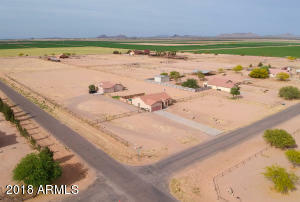 North on Hartford to Roadrunner. 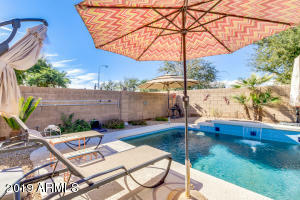 East on Roadrunner to Holguin. 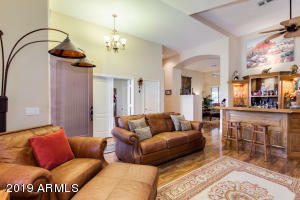 South on Holguin to home.